Hi ndb0001, Sorry so late but I cannot send private messages. My advice would be to get the Kaplan study guide. Most libraries carry it so that you don't have to go and buy it. I would definitely brush up on some anatomy and work on reading passages. Good luck!! Has anyone taken the Kaplan Nursing Entrance Exam? I am having a hard time trying to find any information about this exam (even on the Kaplan website). I recently took the exam at Queen's University of Charlotte. I am just wondering what is considered a "good" score or what the national average is. I only scored a 64% which shocked me since I usually score really well on these types of test. However, this test was a little harder than other test that I have taken such as the NET, TEAS, and ACT. So if anyone has any information and/or would like to share your score please feel free! Thanks in advance! I'm new to the forum but have been on here for quite a while as a guest. 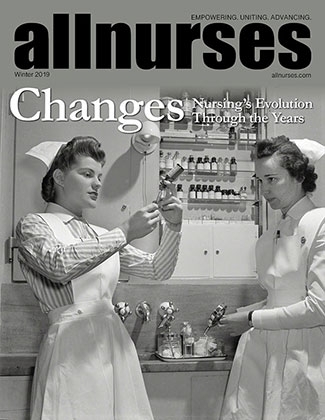 Has anyone received an admissions decision regarding Spring 2011 for nursing?